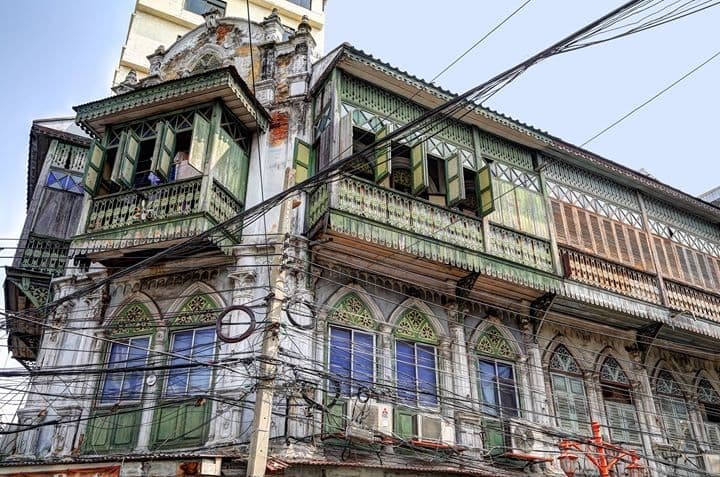 We are out and about again for an exploration walk, crossing Bangkok’s Chinese quarters and ancient trading districts from the eastern fringes to the west to raise awareness on the changing landscape of Chinatown where investors are now zeroing in to redevelop the area. If nothing happens there will be massive loss of our city’s old quarters and their heritage which has already become evident. If you’re interested in urban development and urban adventures, this one is for you.